It is no coincidence that Fashion Designers eventually, once recognised as a ‘Designer Luxury Brand’, merge into interior design beginning with stylising and décor products. The super luxury homes of London will be adorned with the most exquisite bed throws of mink, backed onto richly woven Burberry fabric and wallcoverings in a heavily damask print from Roberto Cavalli. 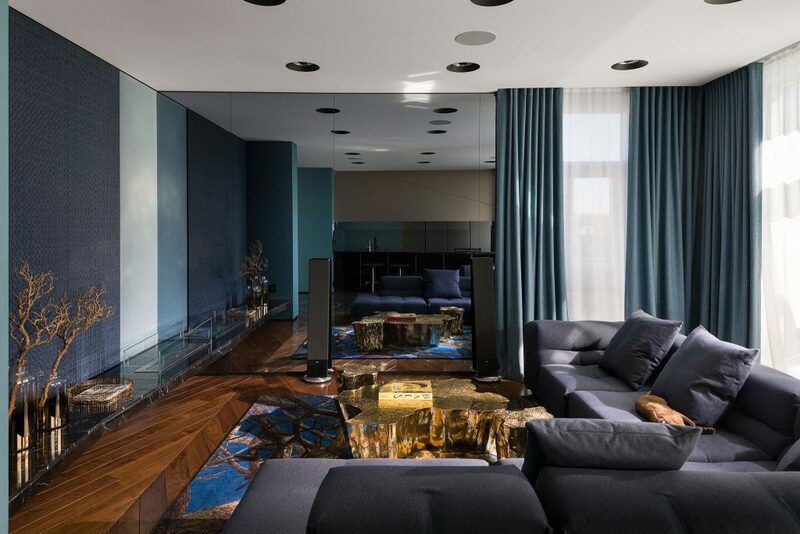 These luxurious items are décor, they are not interior design although some fashion models have also added their names to design properties such as ‘Kate Moss in the Cotswolds for Yoo Developments’ and even Bulgari in Knightsbridge adding the jewellers name to the five-star hotel; The Bulgari. Where does this leave interior design? It demonstrates how much value society at the luxury end of the market place on a designer of interiors. I have been looking around the super apartments in London and seeing the names of well-known manufacturers to the design profession internally, but perhaps less so to buyers. Interior design companies are also a luxury, those that are best-known have clients who don’t want to share them, so the cream of interior design quality is less known than perhaps they could be. This year I want to focus on the designs of some of the best at the top end, as well as featuring some fast and simple ways to achieve a ‘designer quick fix’ if you are preparing to sell your property so that you can show the potential of a property in need of refurbishment to potential buyers looking for a challenge which can be easily moulded for personal tastes. The benefit of interior design is that it travels well, it lasts a long time and it is nimble enough to address all budgets, just like fashion! London is the city of design, it is where everyone wants to be so, watch this space for the year ahead as we bring you ideas, trends, products and tips for London property design. Forget the one colour emulsion throughout the property, it’s time to be bold. Make a statement with colour. Warmth works. 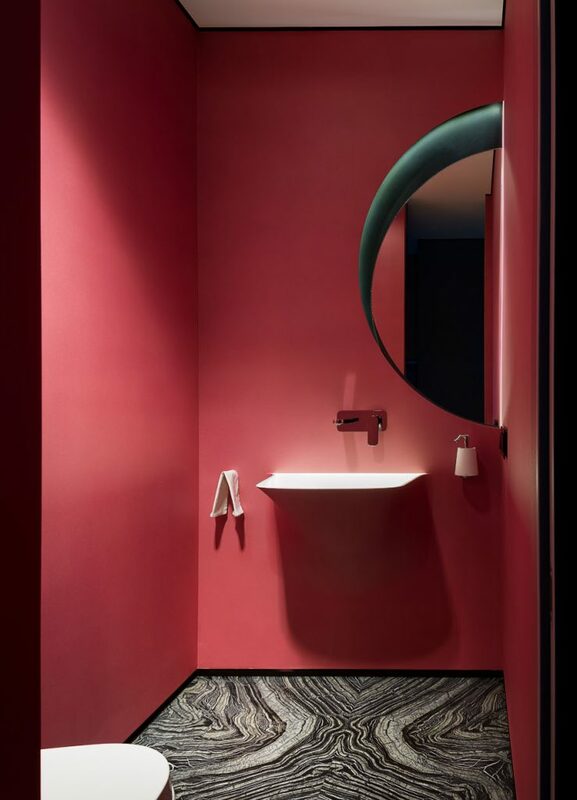 Knowing which colours will work in a small space as well as a large area is essential – the SBID Colour Council will be revealing its diverse and adaptable colour pallet for 2019 within the coming month to give you industry-informed and expertly-selected colour recommendations to achieve versatility in your upcoming projects.